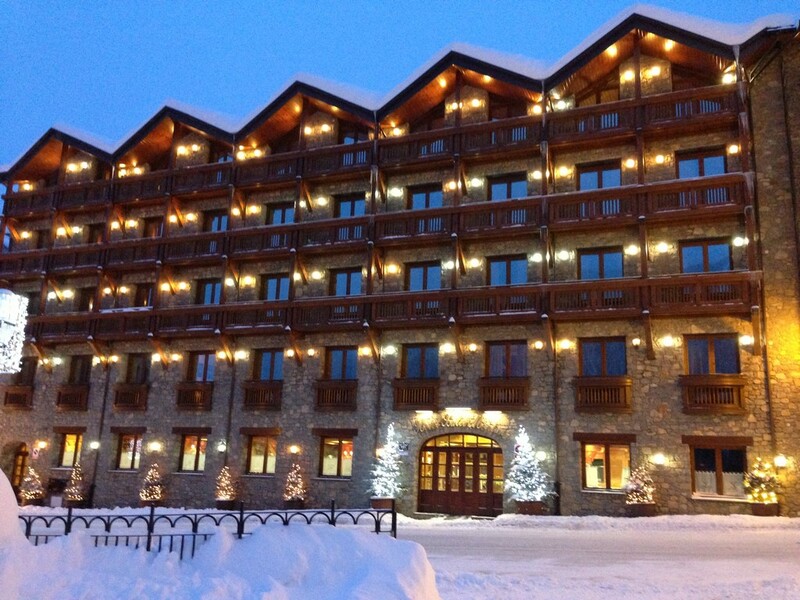 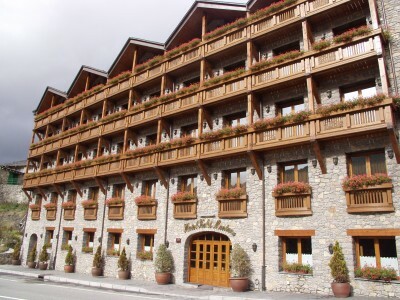 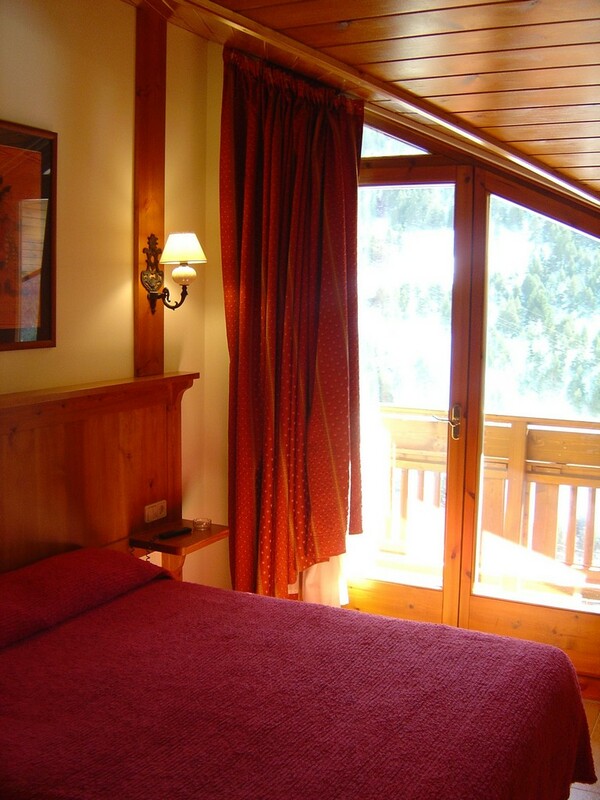 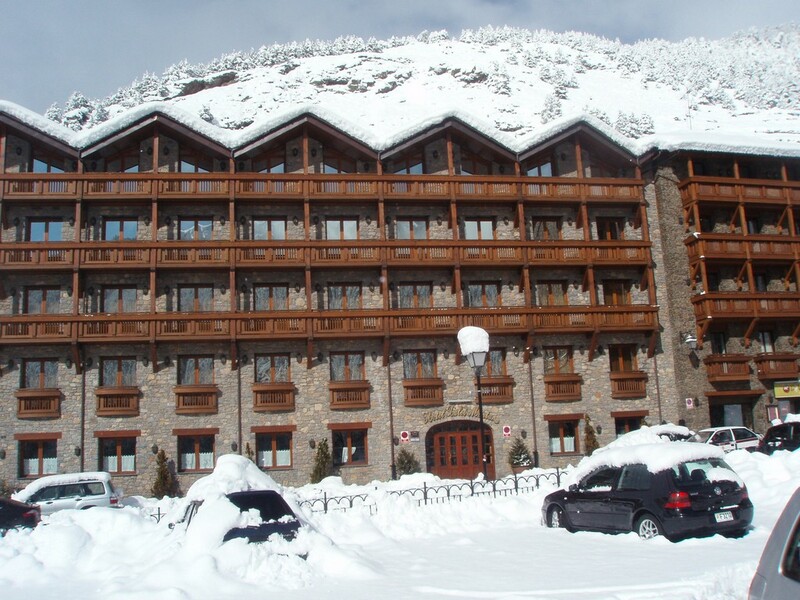 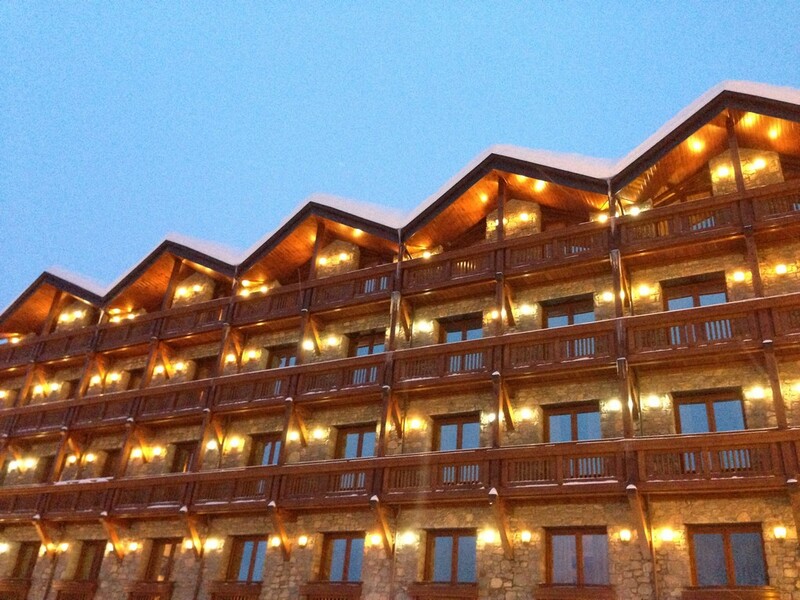 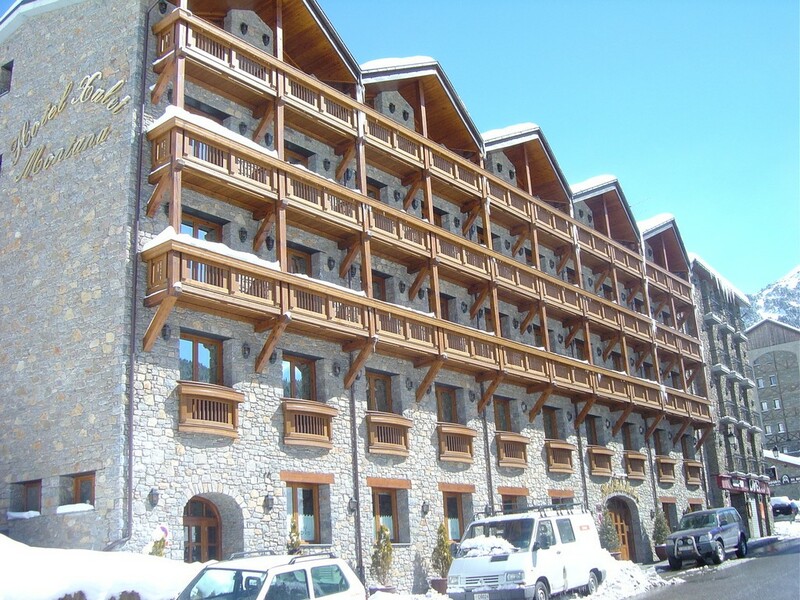 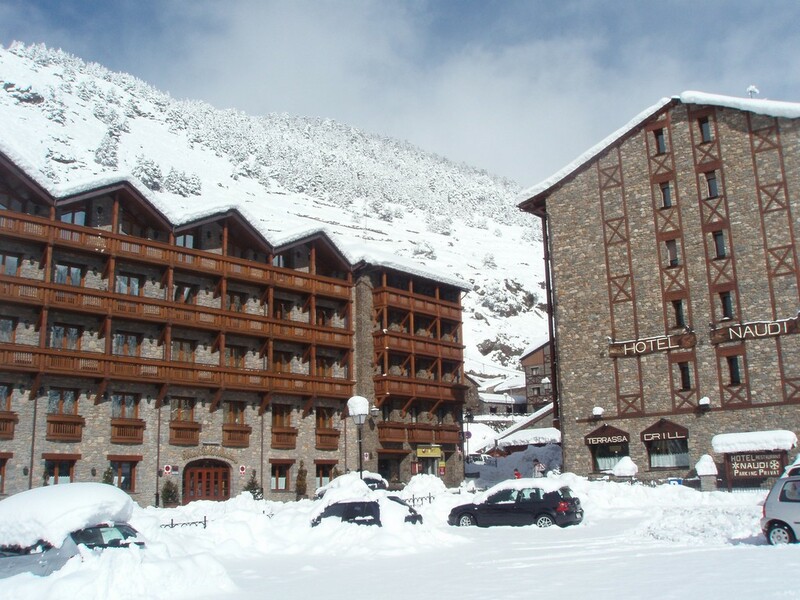 Situated in the centre of Soldeu and just 200m from the bubble lift Xalet Montana is a beautiful 3 star chalet style hotel. 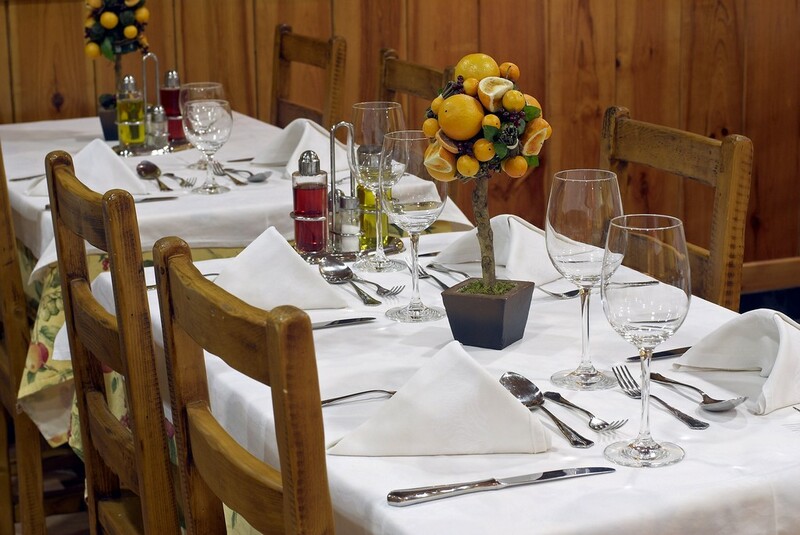 Owned by the Naudi Family (who also own the Hotel Naudi across the road) the hotel prides its self on a friendly family service with very good food! 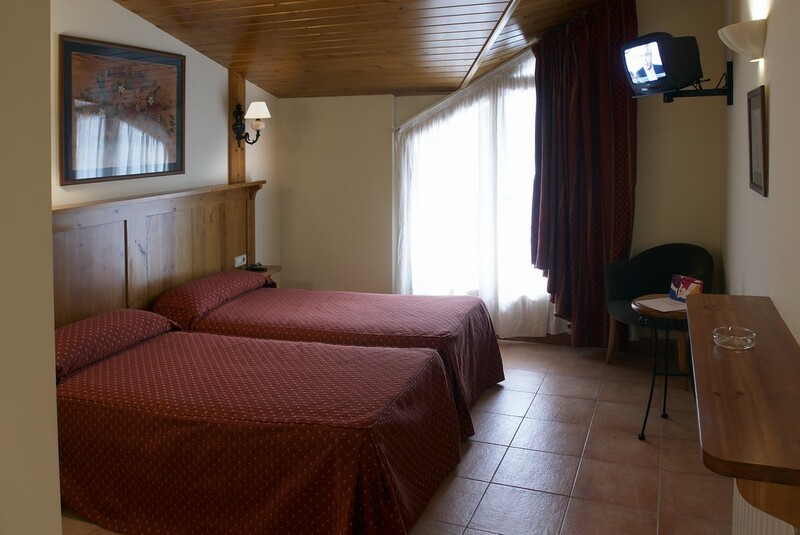 All bedrooms are large with balconies, flat screen TVs and free Wi-Fi (though the signal is better on the ground floor), direct dial telephones and ensuite bathrooms. 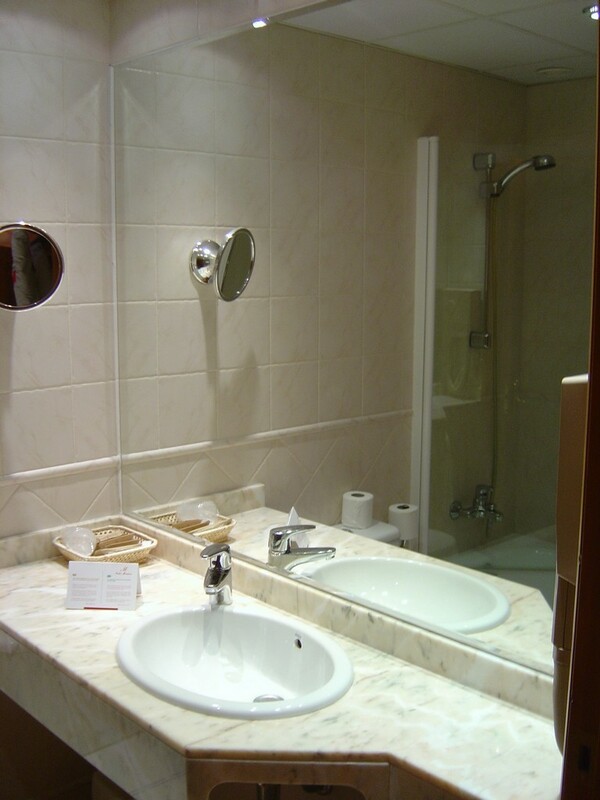 Each bathroom has the luxury of a bath and shower. 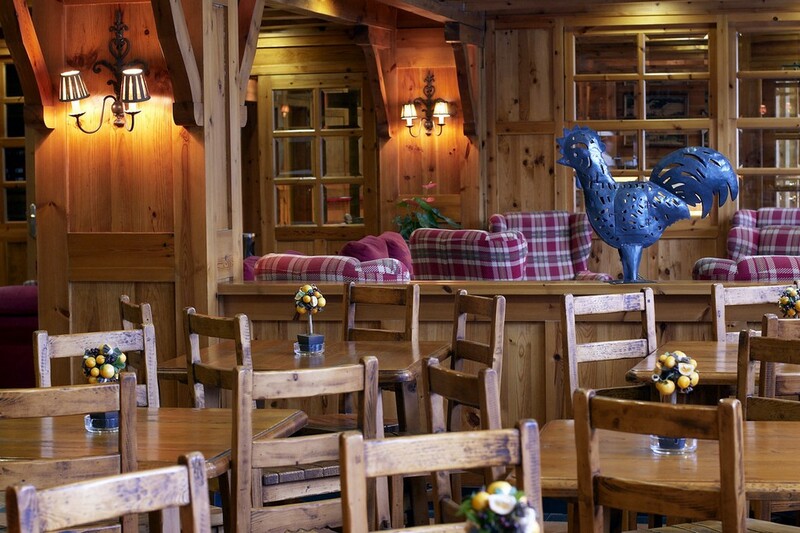 The ground floor of the hotel has the cosy feel of a mountain chalet - relaxed lounge with sofas around the large log fire place, friendly bar. 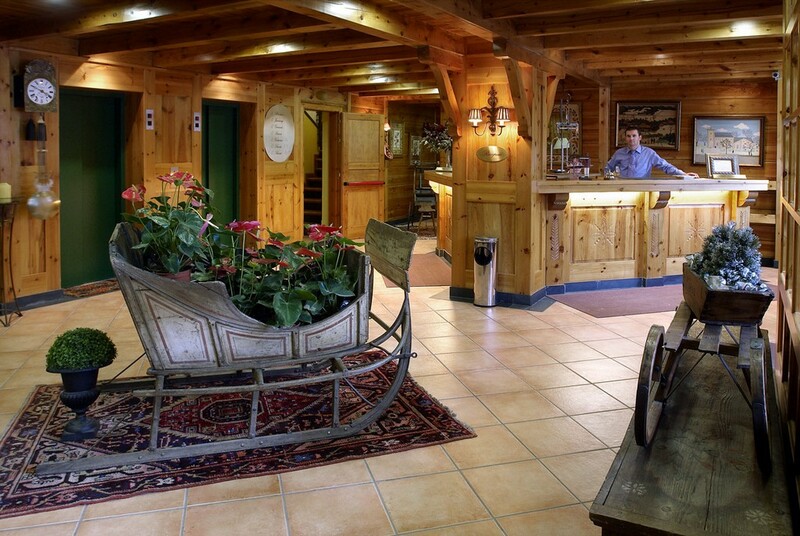 The ski room with heated boot dryers is just off the reception desk. 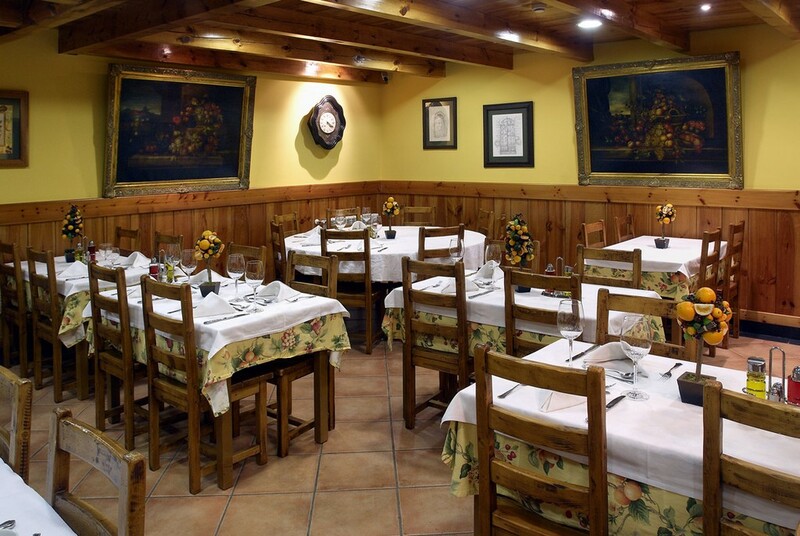 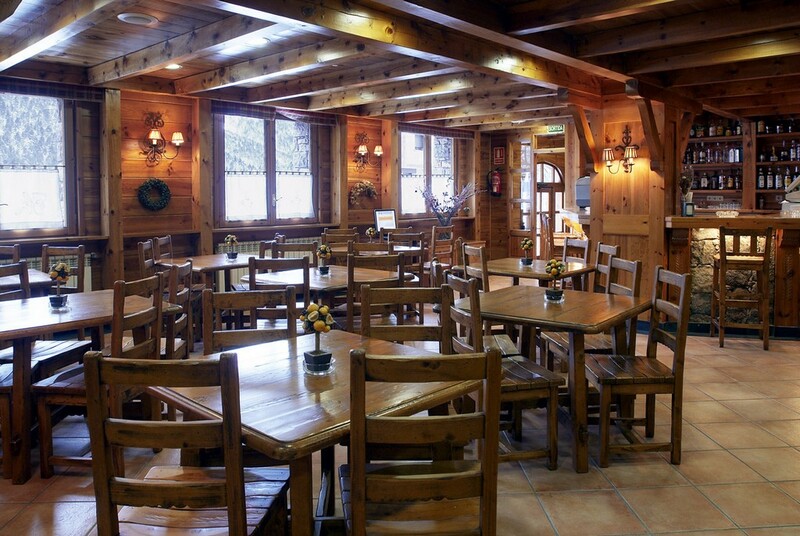 On the lower ground floor is the chalet style dining room - breakfast and dinner are both buffet styles though for a small charge an a la cater service is available for dinner. 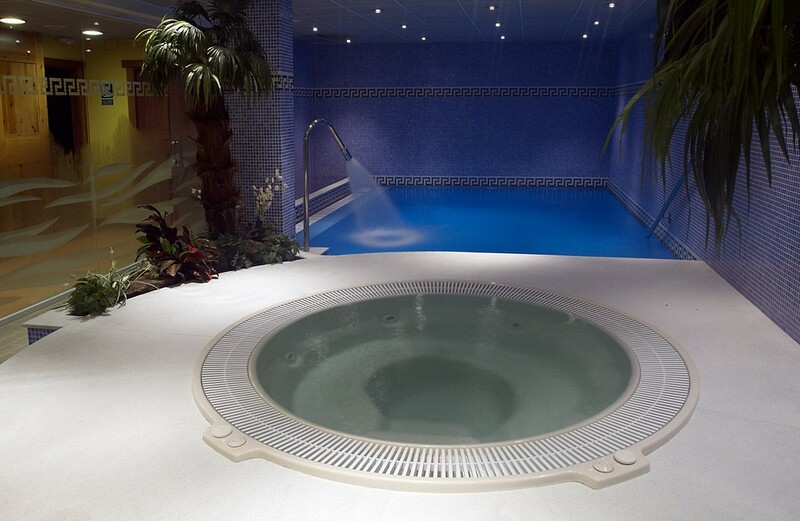 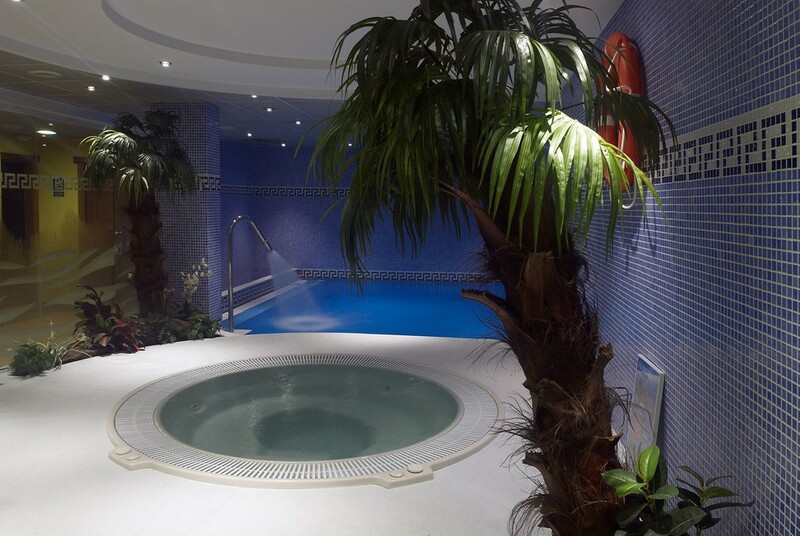 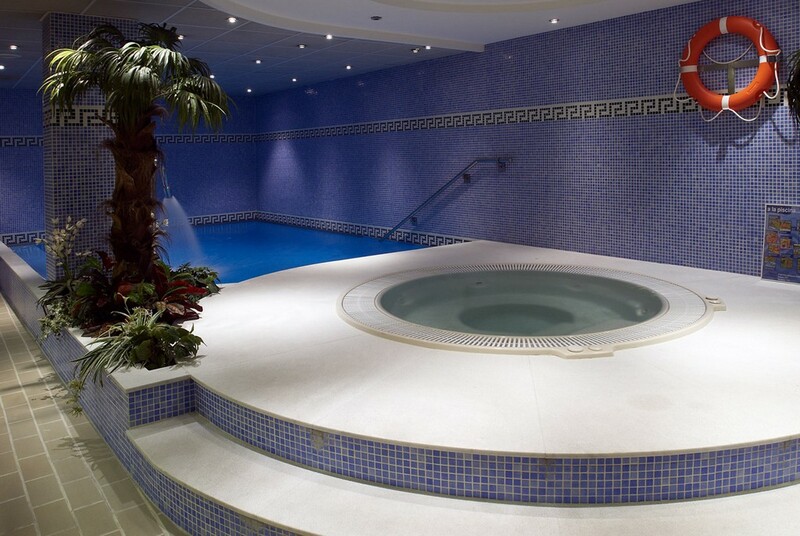 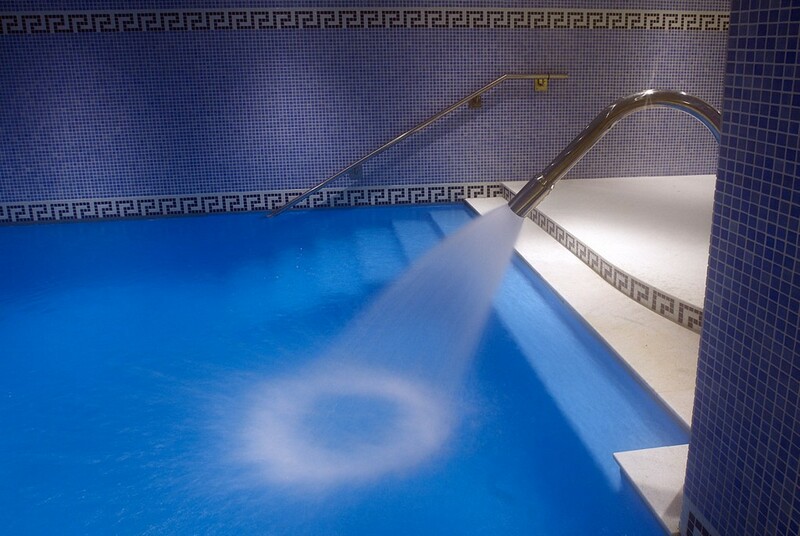 The hotel also has a spa area with a sauna, hot tub and swimming pool.